We use only FDA approved professional products! 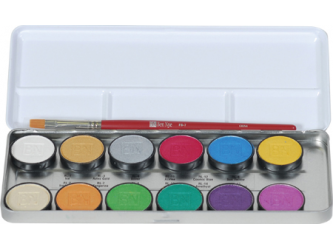 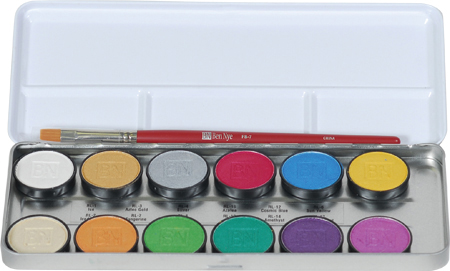 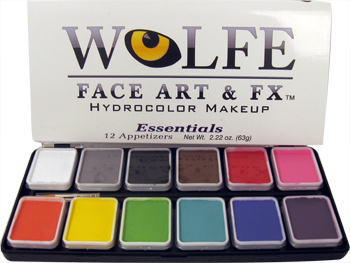 Kryolan, Ben Nye, Paradise, Mehron, Wolfe FX !Diamond FX, Tag, Global, Fab, and Cameleon! 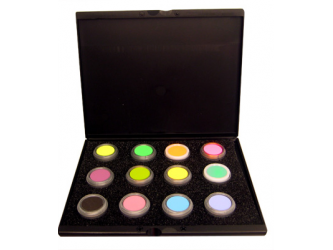 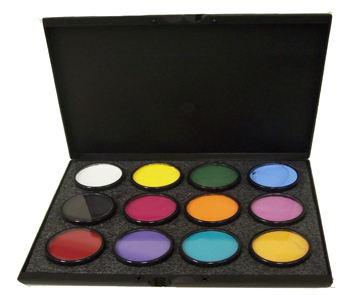 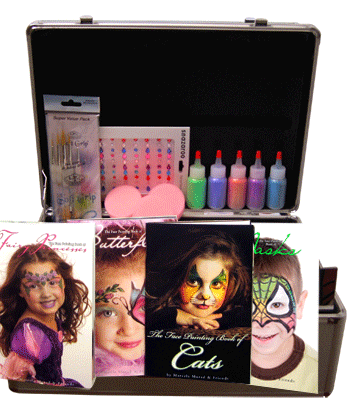 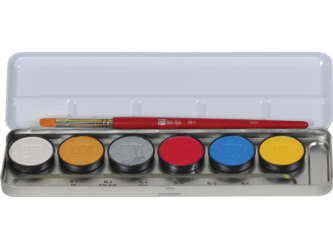 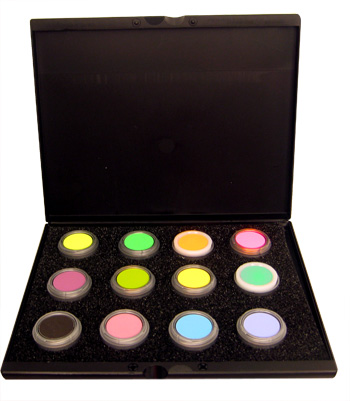 We only use 100% FDA approved Professional Face Painting Products!